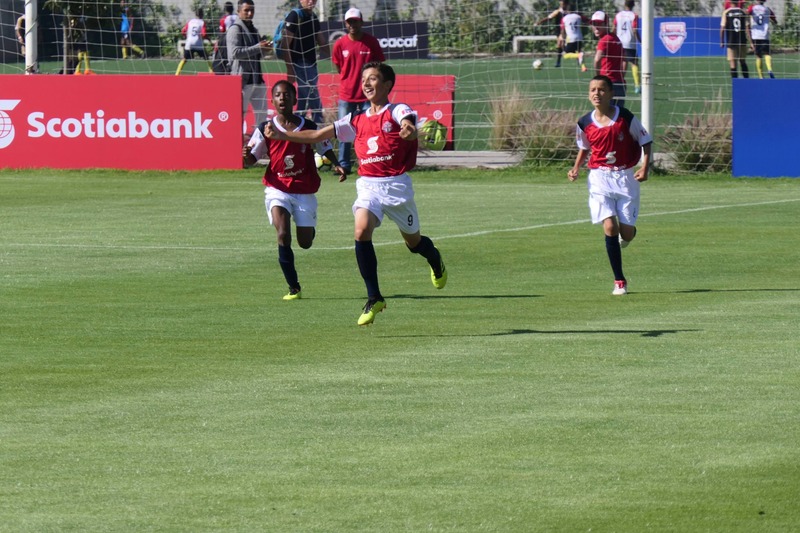 Toluca, Mexico - The Toronto FC Academy U-13 (2005) team bowed out of the 2018 U-13 CONCACAF Champions League after a heartbreaking 4-3 defeat to LAFC on penalty kicks in the quarterfinals of the prestigious tournament. 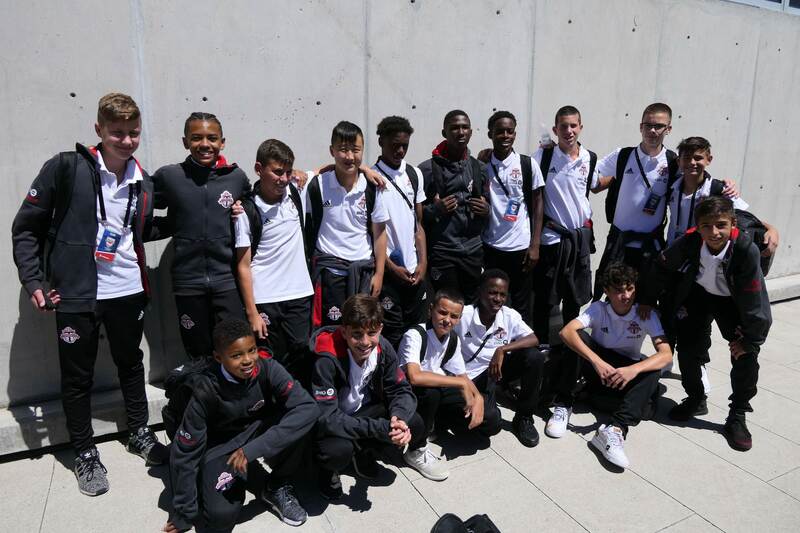 The Reds had put together a very strong group stage going 3-0-0 on their way to topping Group D.
The U-13s opened the tournament with a strong 3-0 win over Olimpia from Honduras. Kundai Mawoko scored quickly to put the Reds in front and Lucas Neto collected two for the Reds. Nicholas Allison was strong in goal as the Reds held on for the clean sheet. Game two saw the Reds pitted against Jan Juan Jabloteh from Trinidad and Tobago. The Reds were down 1-0 at the break but Luka Juricic scored twice in the second half as the Reds continued their strong start picking up a 2-1 win. The third game had TFC facing Aguilas Del Uagro from Mexico. 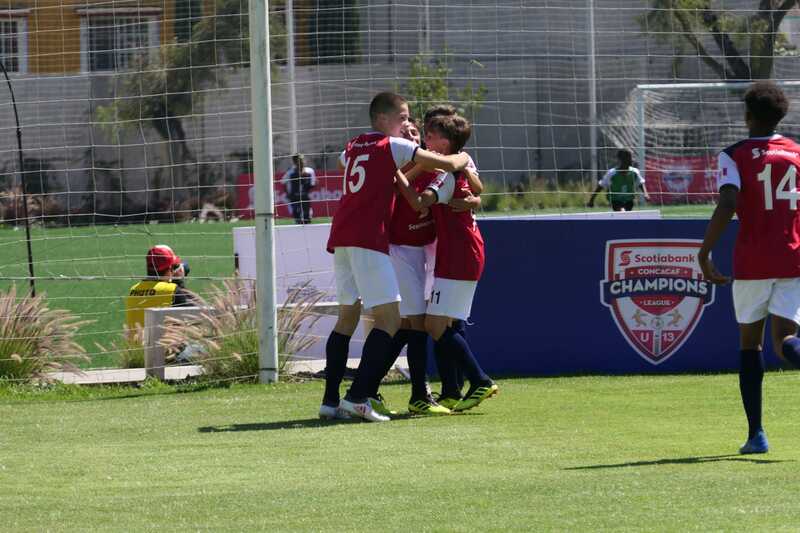 The Reds came out in full force scoring four goals to close out the group stage with a commanding 4-0 victory. Piercarlo Arghittu, and Adamo Pantaleo each scored once well Josh Gordon had a brace. Allison was in goal as he earned the clean sheet. The quarterfinals saw TFC match up with LAFC. The game ended 0-0 after regulation and the game went straight to PKs were the Reds ultimately fell 4-3. It was a disappointing end to a strong tournament.